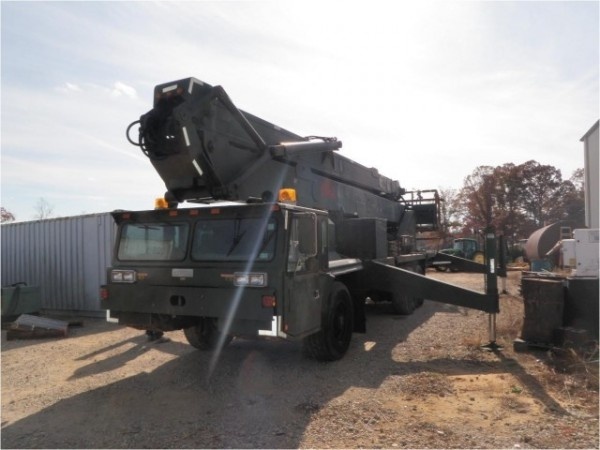 Used 1996 Condor 125/S Boom Truck. The maximum service platform height is 119-feet. We have JLG, Snorkel, Grove and other types of Manlifts in stock. Gas and electric powered up to 80 foot lift.Please call for further details.